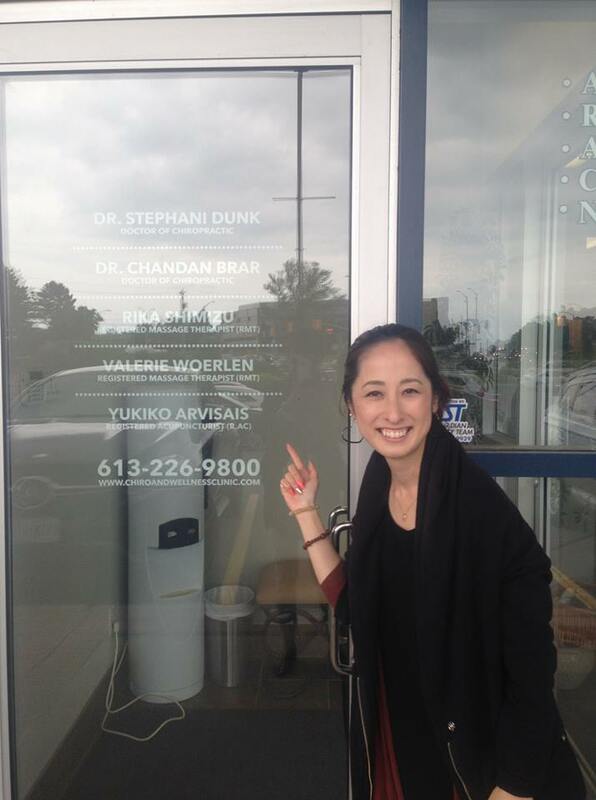 My name is Yuki and I am practicing Acupuncture in Ottawa. My special interests are women's health and Pain management. Please contact me via email if you have any questions!